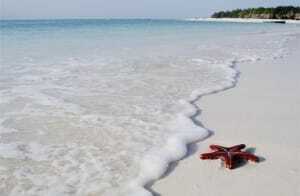 We offer you the opportunity to combine your trip with a beach holiday on the beautiful island of Zanzibar. The name Zanzibar is derived from two words, the Arabic “Zinj” meaning black, and ‘barr’ means country, “Land of the Blacks.” This is a mix of different cultures and societies, there live among other Indians, Arabs and Africans. This is reflected in the buildings on the island, especially in Stone Town. Stone Town is famous for its labyrinth of narrow alleys, and has received the UNESCO World Heritage status in 2000. The food on the island is a must – especially the necessary fish dishes are worth a try (also very affordable). The island is not for nothing called ‘Spice Island’, and it has included the largest clove production in the world. The paradise beaches attract many tourists to relax, enjoy the sun, or to rest after a safari and / or climbing Mt. Meru or Mt. Kilimanjaro. 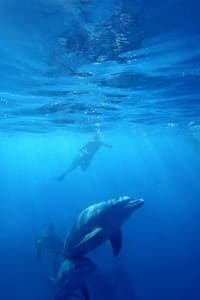 Beautiful white sand beaches, palm trees and turquoise blue waters of the Indian Ocean perfectly suit for swimming, snorkeling and diving activities, or alternatively pay a visit to Kizimkazi in the south of the island, to swim with the dolphins. The water has a year-round temperature of 28 degrees Celsius. The women pick the seaweed in the morning, the dhows (boats), great sunsets, and the unique atmosphere that makes it hangs on the island of Zanzibar an unforgettable beach holiday. 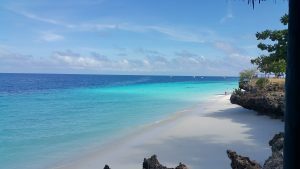 There are two ways to reach the island; you can have a twin-engine aircraft take from Dar es Salaam or Arusha, or you can take the bus to Dar es Salaam and from there take a fast boat to Stone Town. For your convenience we can arrange a flight on your behalf. First you take the Arusha bus to Dar es Salaam. Hereafter you take a ferry from the port in Dar es Salaam to Stone Town, at a cost of € 55 and last approximately two hours. Furthermore, Freddy Mercury was born in 1946 in Stone Town, it is his birthplace and you can still pay visit. We also have some nice tips where you can have some nice food at small local restaurants at Zanzibar, below a first tip! 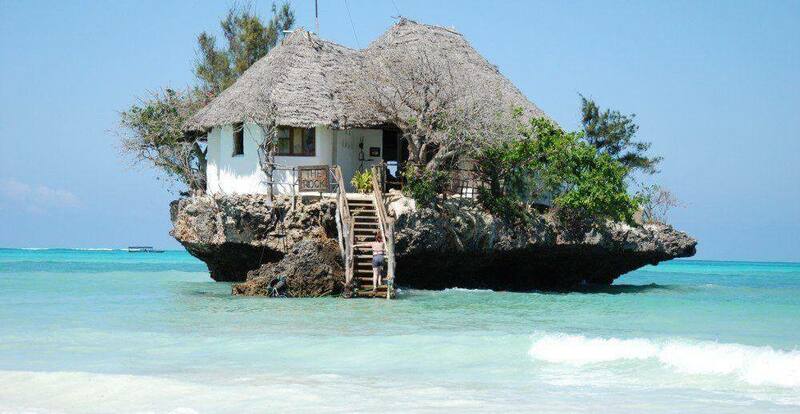 A very nice place in Zanzibar to get something to eat is a restaurant named “the Rock”, this restaurant is situated on a rock in the Indian Ocean. You will be picked up by boat from the coast and brought to the restaurant, the kitchen is pretty simple but very tasty! The restaurant is located on the east coast about 10 minutes drive from Paje (East Coast). At your request we can make a reservation for you.